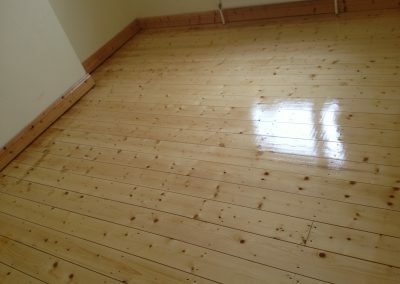 Murphy Bros Decorators offer a full floor sanding & varnishing service throughout Cork City and County for both residential homes and commercial properties. 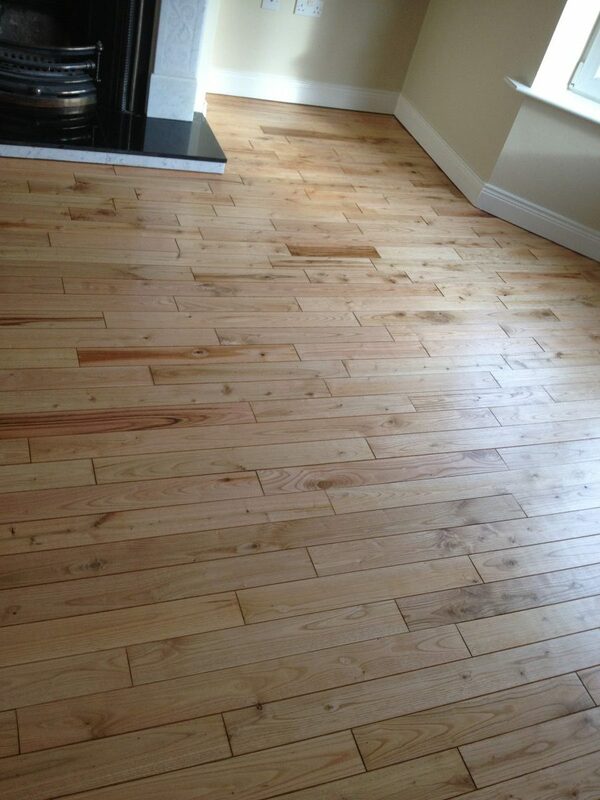 Having a wooden floor is great – easy to keep clean, hard wearing and looks good. Even so wear and tear still happens over time. Having floors sanded and varnished will give them a new lease of life. 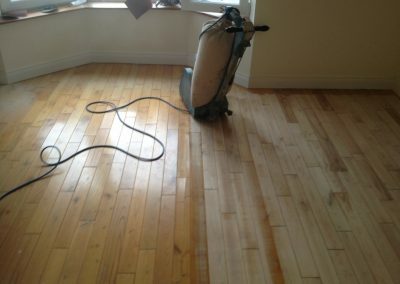 A floor sanding & varnishing service that is flexible to suit your individual needs. 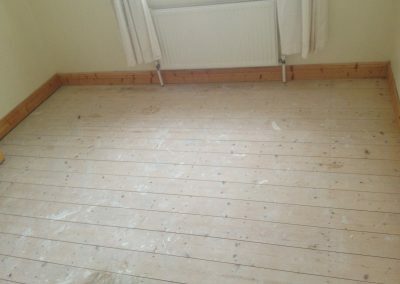 Of course it’s not always convenient to arrange for a floor sanding & varnishing service during the nine-to-five day. There may be nobody at home, or you can’t have the disruption during business hours. 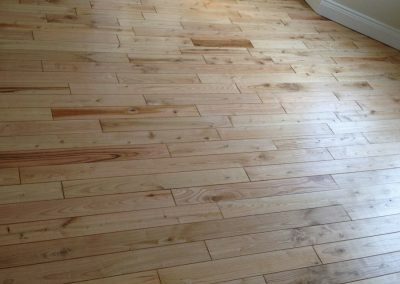 At Murphy Bros Decorators we understand this, offering you a floor sanding & varnishing service that is flexible to suit your individual needs. Murphy Bros Decorators will tailor all quotes to suit the individual home or business needs, giving attention to detail every time. 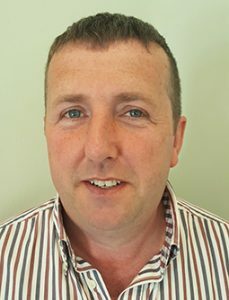 We care about your property and our reputation, which is why when the floor sanding & varnishing is completed we leave your home or business clean and tidy, exactly as you would want to find it. Give your wooden floors a little TLC; talk to Murphy Bros Decorators about your requirements. We can guarantee a quality finish at a fair price and a floor that looks like new!